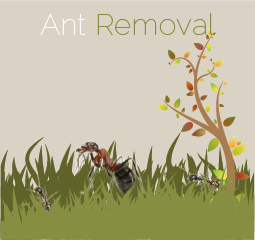 Here at Fastway we can assist in the removal of most pests. 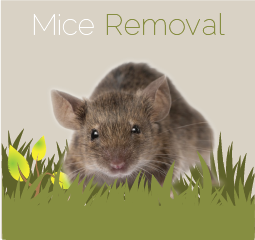 From Mice to Cockroaches we can remove them from your property quickly and efficiently whilst providing an excellent quality of service. 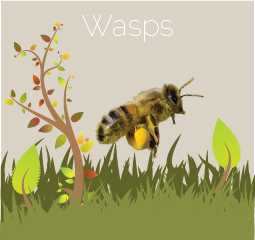 We are available 24/7* 365 days a year, making us the most available pest control service around. Available 24 hours a day* for contact, our friendly staff will provide you information about your enquiries. 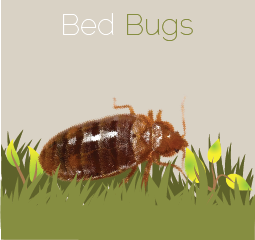 Upon booking work with our pest controllers, we can be with you between 30-90* minutes to resolve the issue. We also come under the trading name of Able Group. 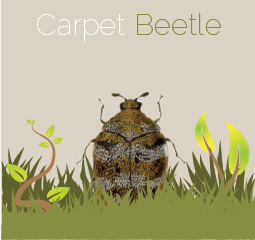 If you have bugs residing in your property, you can arrange for us to attend the property and remove them for you. The property however must be vacated prior to treatment being carried out. Items such as dishes, glassware, utensils, food cleaning supplies etc should be removed from cabinets and storage areas.